Excellent post, thanks! 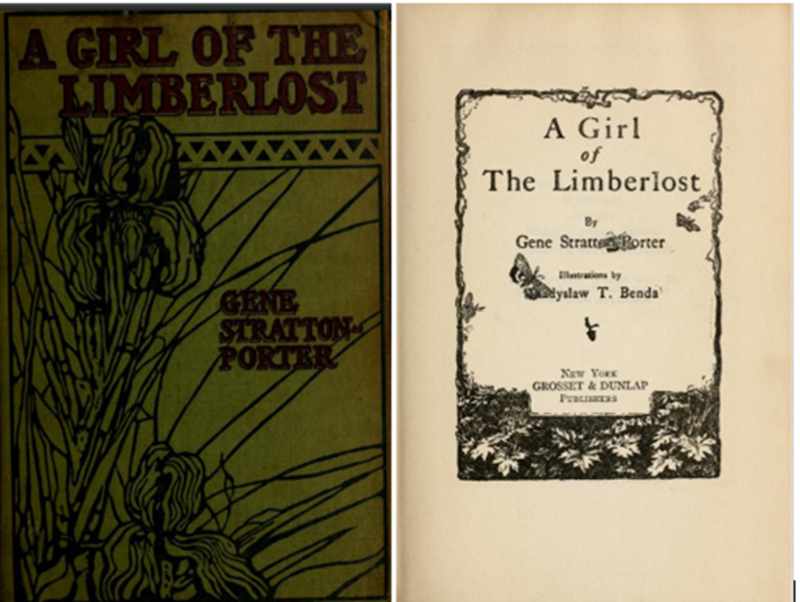 Girl of the Limberlost was a definitive childhood book for me, my first intro to the joys of entomology. What an excellent and useful bog Simon. Puts it all into perspective. I must admit – even as an entomologist – some of these reports had passed me by. I expect many were just below the radar of many reporters. Funny how it took a foreign study to alert them, when so much is being monitored and written about in the UK. Some responsibility must fall on scientists to push their findings more in the popular press/media (this is often left to ‘press officers’ etc.). As an aside, I wonder if the Rothamsted Aphid Survey data could be analysed in the context of variation in overall biomass? Do they still keep the non-aphid, flying insect/spider catch? Perhaps it is just not collated from a biomass perspective, but it would not take too much work to multiply numbers × average aphid weight; adjust for changing suction trap numbers? Just a thought. Perhaps the term “tipping point” is apposite? Thanks, Simon for such a carefully thought through and informative piece. We could argue about the precise numbers but there does seem to be a problem that needs addressing. 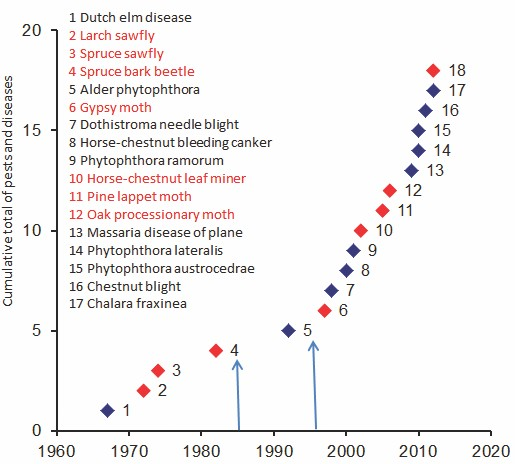 So, can I please ask whether the “entomological hierarchy” are doing anything substantive to draw the attention of policy makers to the problem of the decline of insects? Also I wondered if the combined forces of your group of entomological bloggers, who recently published the paper on science blogging, could mount a campaign to raise awareness etc?? Just a thought. Thanks – well the Royal Entomological Society via their current President Mike Hassell are quite concerned – one of the reasons for writing this was in response to Mike suggesting it, but hopefully more influential entomologists than me are also on the case, but good suggestion that our blogging consortium could try and up the ante even more. Ha! I *knew* I’d read that German paper months before! Now I know why and where I picked it up. Interesting blog post Simon and one that I’ve been thinking about too. Sadly I don’t think it’s the result of a tipping point being reached but of this one paper being well disseminated, in an accessible journal with a fairly unequivocal headline reporting. Unfortunately, in the age where soundbites and hot topic media cycles dominate the news it’s really hard to build up a sustained momentum, especially in biology when so much is just so mind-bendingly complex. I’m honestly at a loss for how to improve the situation too! Not every paper will fly around the world (nor should it) but like the need for long term studies how do we create a long term interest in “kerazy animal stories”? Aaaaaaaaaaaaaaaaaaaaaaaaaah. But also, where do they get their news from I wonder? I must admit it does take some time to culture a digital reference library/media list. Is there anything we can do to give students a head start?